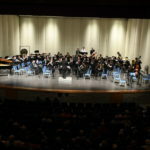 Founded in 2010, the South Haven Performance Series is an all-volunteer community based organization dedicated to providing a rich mixture of professional music and the performing arts for residents and visitors of South Haven, along with performance art education opportunities for local youth. In its short history the Series has made a positive impact on the cultural fabric of the South Haven community. Suggestions for future concerts are welcomed. Please email them to info@southhavenperformanceseries.org. Selections are made a year ahead and typically in the Fall for the next season. Click the Sign Up Now button below to receive future event announcements! 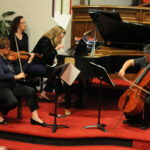 In its short history the Performance Series has made a positive impact on the cultural fabric of the South Haven community. Suggestions for future concerts are welcomed. Please email them to the Performance Series. Selections are made a year ahead and typically in the Fall for the next season. 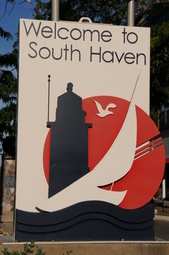 Founded in 2010, the South Haven Performance Series is an all-volunteer community based organization dedicated to providing a rich mixture of professional music and the performing arts for residents and visitors of South Haven, along with performance art education opportunities for local youth. 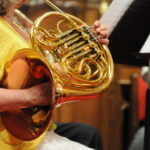 The South Haven Performance Series Concerts are presented (most) in the air-conditioned First United Methodist Church, 429 Michigan Avenue. 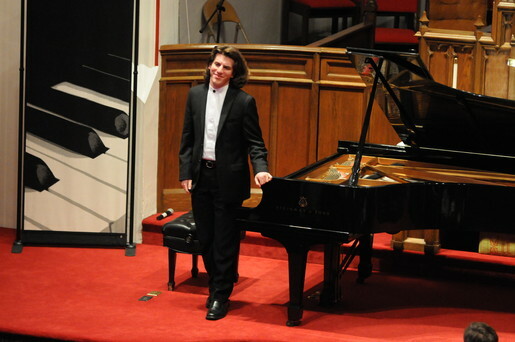 All concerts will begin at 7:30 p.m. Tickets are sold only on the evening of the concert at the event. Students are always admitted free.